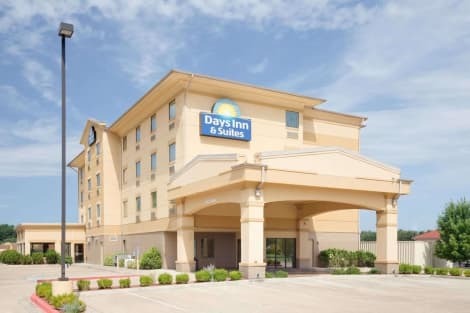 With a stay at Quality Inn Russellville in Russellville, you'll be 17.7 mi (28.5 km) from Ozark National Forest and 25 mi (40.3 km) from Ouachita National Forest. This hotel is 11.1 mi (17.9 km) from Lake Dardanelle State Park and 11.6 mi (18.7 km) from Lions Den Golf Course. 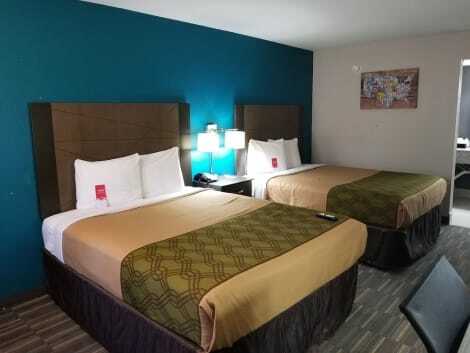 With a stay at Econo Lodge in Russellville, you'll be 20.3 mi (32.6 km) from Ozark National Forest and 24.5 mi (39.4 km) from Ouachita National Forest. This motel is 29.3 mi (47.1 km) from Petit Jean State Park and 10.6 mi (17.1 km) from Lake Dardanelle State Park. Enjoy recreational amenities such as an indoor pool and a fitness center. This hotel also features complimentary wireless Internet access, a picnic area, and barbecue grills.